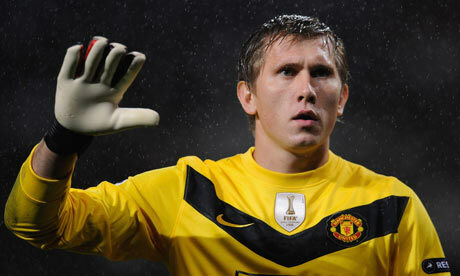 Tomasz Kuszczak has left Manchester United and joined Watford on emergency loan terms until the end of the season. The Hornets have been struggling and are currently sitting 17th in the Championship table. Kuszczak has had an unhappy time at United for the past year or so after falling down the pecking order. 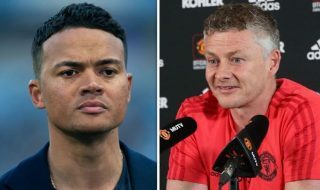 The 29-year-old spoke out about against United earlier this season when he said the club blocked his move to Leeds United. Although, he was forgetting how little they offered for him in the first place. But why should United lose a player for less than what they believe he is worth? 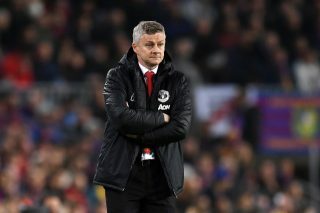 United fans didn’t react too kindly to those quotes and are probably happy to see the back of him for now. Kuszczak spent the last couple of months making appearances for the Reserves, being labeled as the club’s 4th choice goalkeeper. However, something similar could happen at Watford. 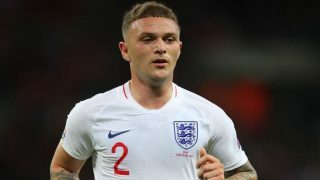 He will be battling for first choice selection with former England Under-21 goalkeeper Scott Loach, who has played in 31 of the Hornets’ 35 games so far this season. We hope he does himself justice at Vicarage Road, so he can finally move on with his career and sign a contract elsewhere.